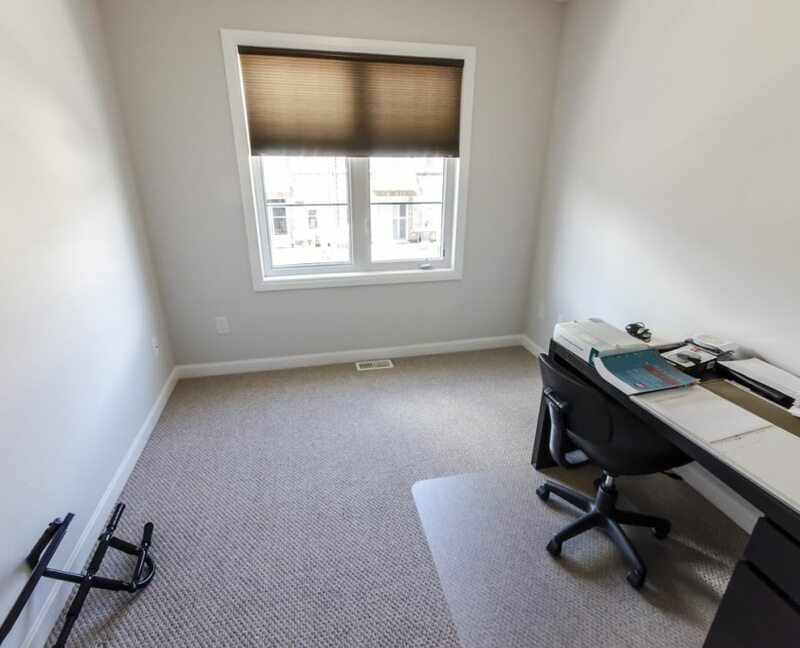 Designed For Those Who Are Always On The Go! 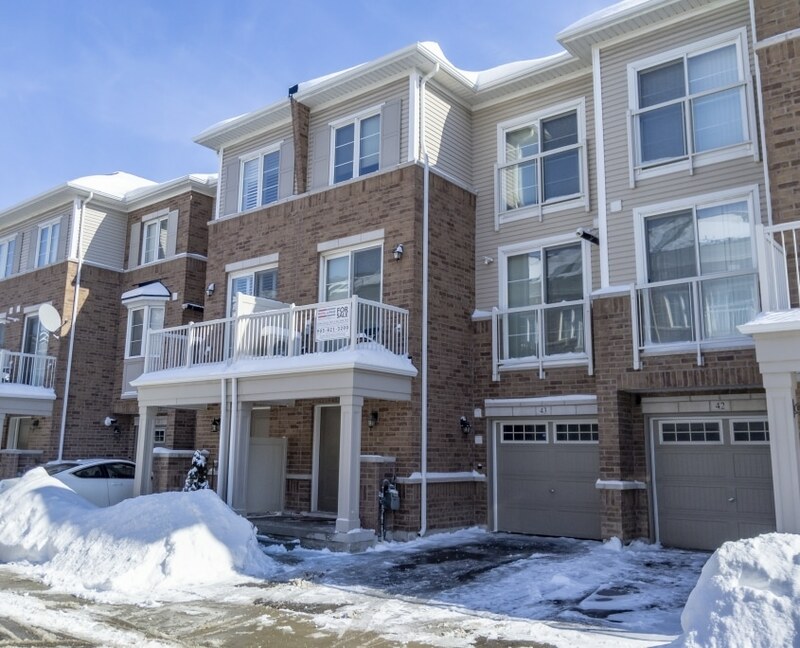 Comfy 2 Bedroom 3 Storey Freehold Townhouse! 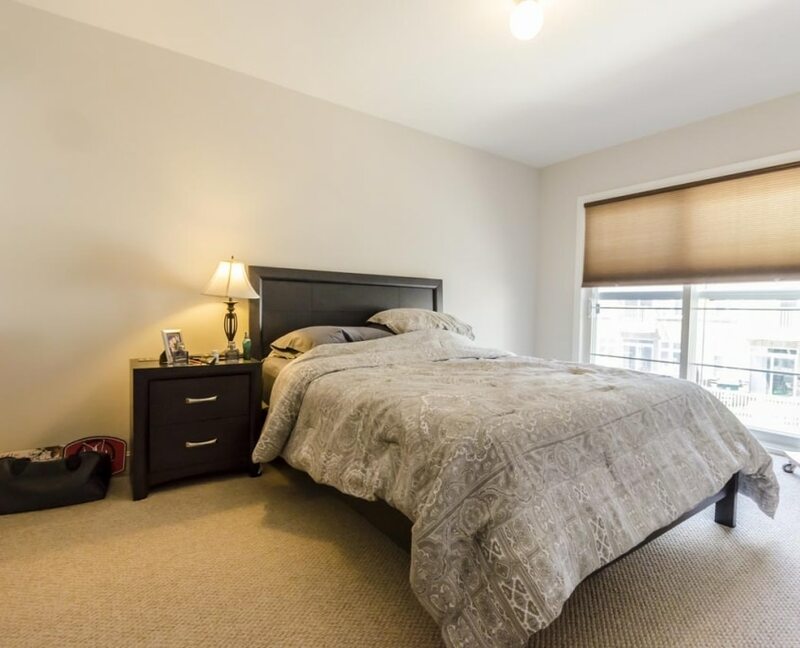 Like-New Well Maintained And Move-In Ready Open Concept 3 Level Stacked Town House In The Dempsey Area In A Live-Work Complex With Stores/Shopping/Services In The Complex! 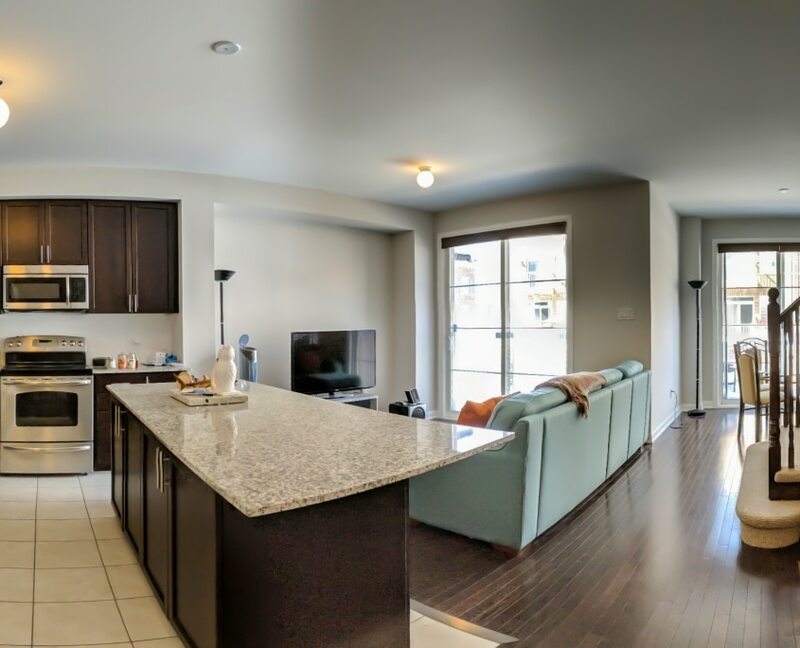 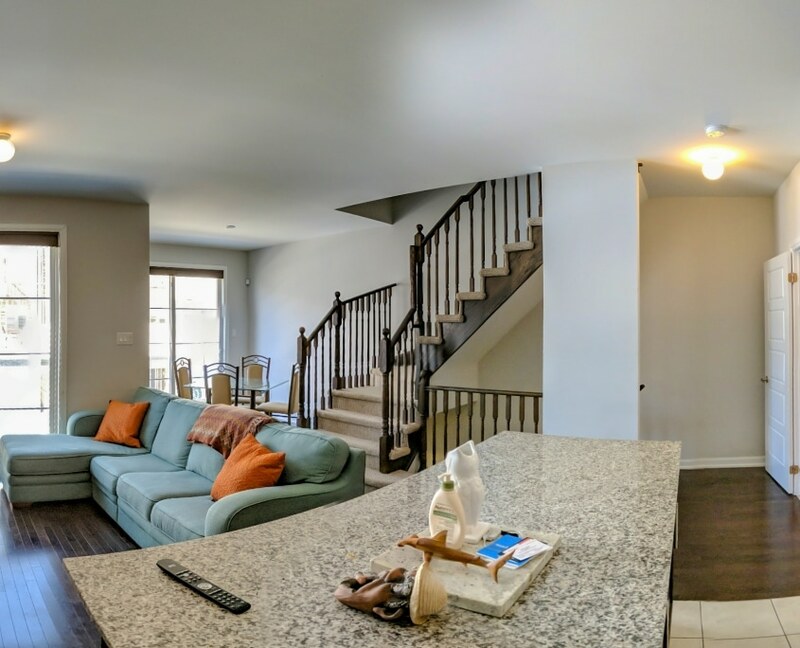 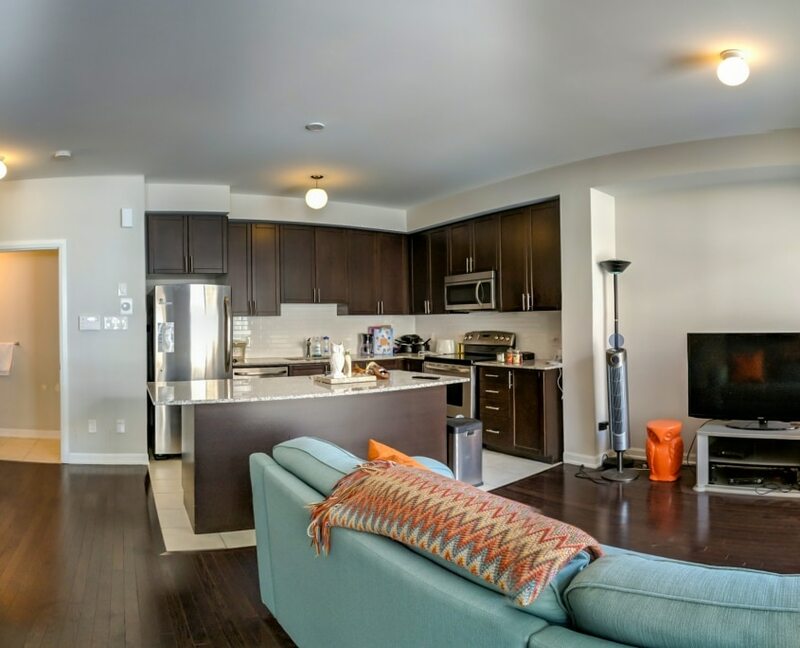 Unit Features, Hardwood Throughout Main Level, 2 Juliet Balconies (One In Living Area And Other In Master Bedroom), A Walk-Out Open Balcony, Granite Counter Tops, Stainless Steel Appliances, Two Lights Away From Hwy 401 @ James Snow Pkwy! 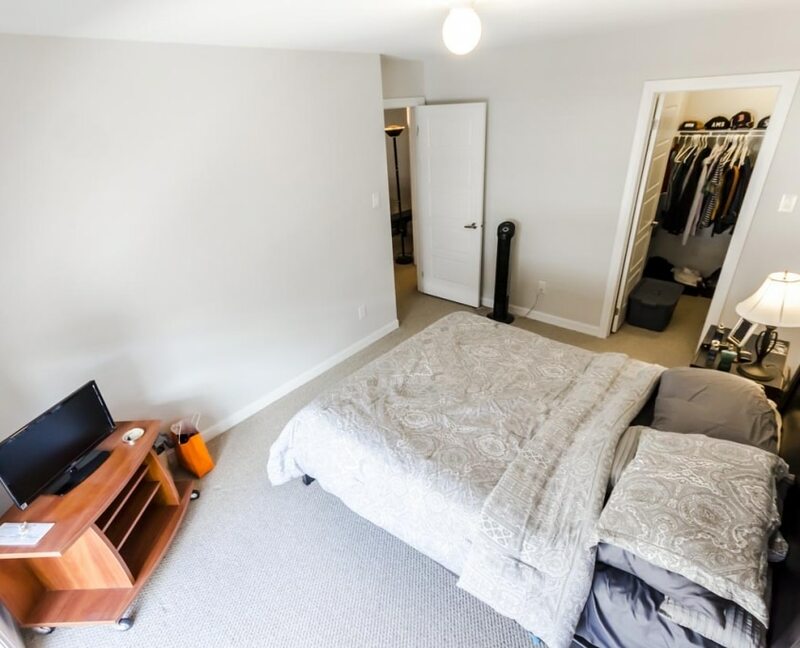 This property is a POTL (Low maintenance fee of $98.23/mo for snow and garbage removal.